Private detective, professional and resourceful. Are there strange practices going on in your neighbourhood that need to be further investigated? Do you mistrust someone or something in your close vicinity? Are you having problems with your purchases via internet? You purchased something online, but won’t get your products delivered? Are you getting threats or are you being stalked by other persons? Are you having suspicions with your relationship and do you think that there is another relationship that you have ideas of, but no proof yet? Are you having trouble with thefts? Then a private detective from Christ & Partners might offer the solution. We check where it went wrong, investigate, observe, photograph and get every result possible. 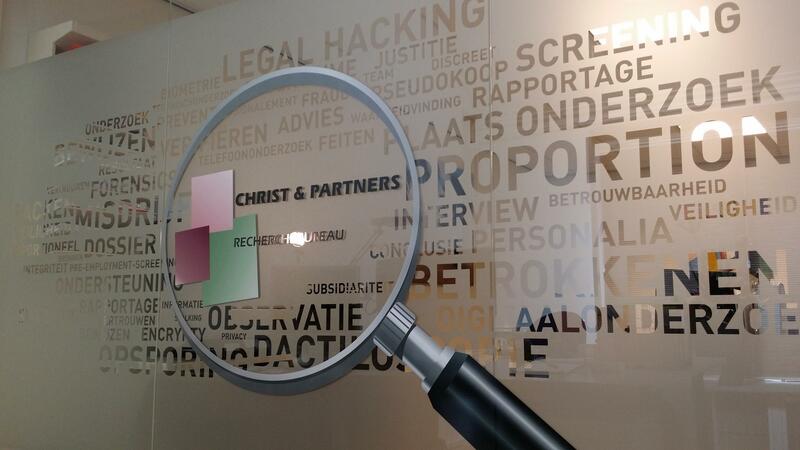 We from ‘Christ & Partners’ offer professional and resourceful private detectives for more than 100 years. With our broad experience we will investigate efficiently and thoroughly. We check which methods provides the best answer to your questions. From observations to scaled forensic investigation or confrontation. We will not disclose any possibilities. Bring in a private detective, or more information? For a free consultation, please contact us by filling in the contact form.